UCF cyber defense champions infiltrate U.S. national security hot spots on a victory tour of the nation’s capital. In April the Collegiate Cyber Defense Club @ UCF, also known as Hack@UCF, won their second consecutive championship at the National Collegiate Cyber Defense Competition. 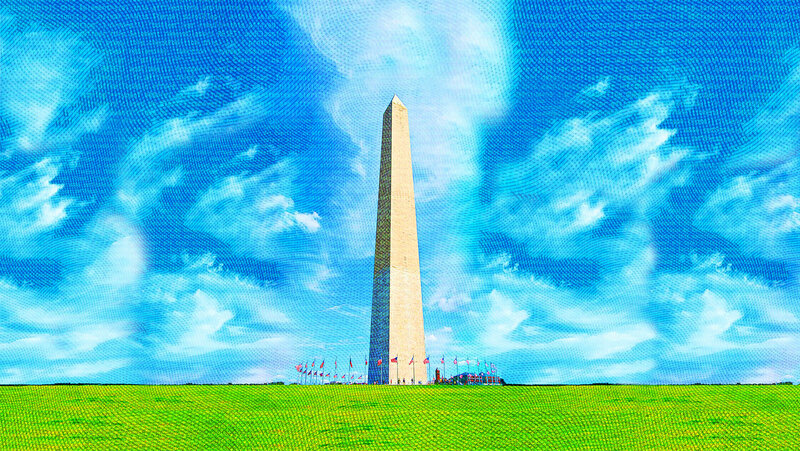 As a reward, the team and their faculty adviser were treated to a VIP tour of cyber security organizations and other landmarks in and around Washington, D.C., July 28–30. The visit, hosted by competition sponsor Raytheon, included private guided tours of places few U.S. citizens are allowed, such as the U.S. Secret Service James J. Rowley Training Center and the National Security Agency/Central Security Service National Threat Operations Center. For the aspiring cyber defense professionals, the experience offered a glimpse into their future careers. 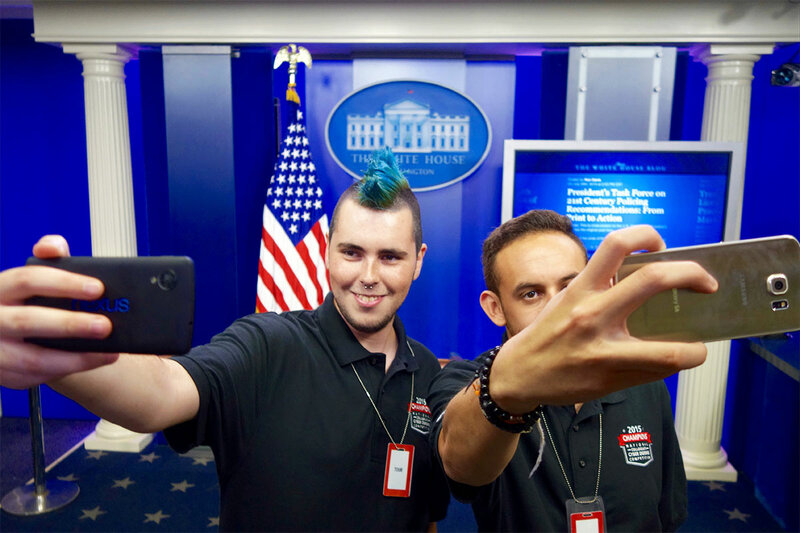 On their summer victory tour, Hack@UCF teammates Alex Davis and Andres Giron-Arias take selfies in the James S. Brady Press Briefing Room during a White House West Wing tour. NSA/CSS National Threat Operations Center, Washington, D.C.